Isola Di Cocco is a unique heritage property located on the banks of the rivers offering rich stay to its guests. 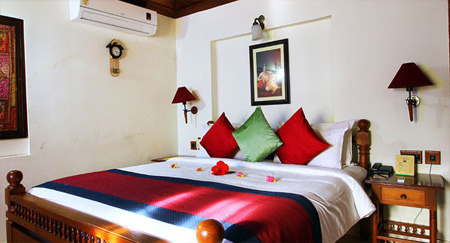 The resort is a best place to stay in for those who love beach ambience and coconut grove surroundings. 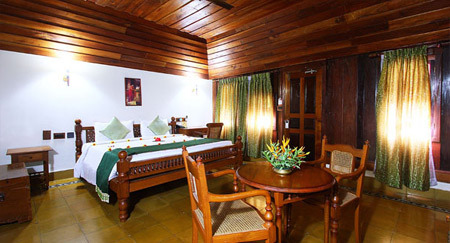 The hotel maintains classic and simple rooms, which are classified into four categories: Classic Pavilion, Heritage Rooms, Suites and Tree House. 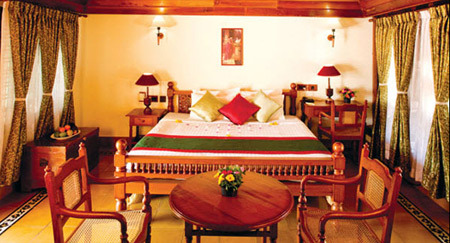 All the guestrooms are centrally air-conditioned and offer beautiful view from open air windows. 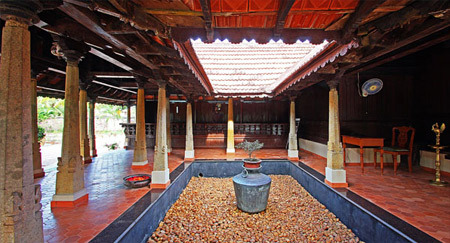 Further adding to the comfort, the property maintains swimming pool to get relax and unwind. Guests can also head to the on-site gymnasium and burn down some extra calories. Arrange formal events at the on-site spacious conference hall, equipped with latest equipments and Wi-Fi. Additional facilities include library, boat rides, pool table, doctor on call etc. 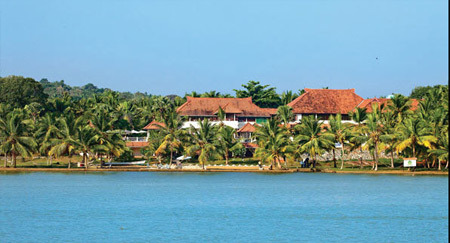 Feast your taste buds at the beach side restaurant serving Indian, Chinese and Continental dishes while availing wonderful view of the backwaters. The spacious and astonishingly stylish rooms of this hotel are classified into four categories: Classic Pavilion, Heritage Home, Suite and Tree Top Sea View. 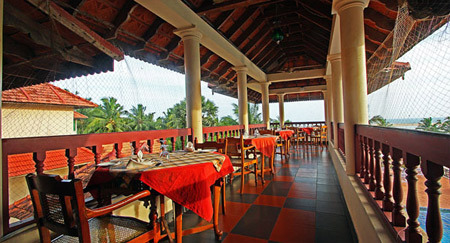 All the rooms offer splendid sight of the garden area and sea. 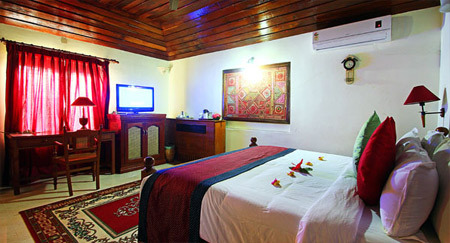 Each room is filled with modern amenities like television, mini bar, direct dial telephone, safe and tea/coffee maker. Attached bathrooms in each room are tidy and have essential toiletries.